Have you been wanting to add some color or depth to your office life? Maybe the atmosphere doesn’t seem right or it looks too empty or dull. If you’re trying to provide a better experience for your customers and clients to walk into, SpeedPro Imaging Ft. Lauderdale is here to help. Updating your indoor signage can increase the traffic coming through your building as well as improve people’s experience. Some guests may feel that if they walk into a dull or less-than-great area, the service they get will match that experience. 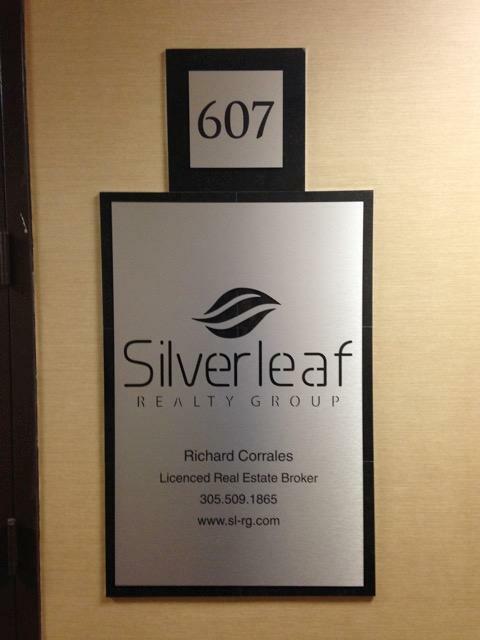 Our team will pay attention to your branding needs to ensure your professional indoor signage is successful. If you live in Broward, Palm Beach or Miami Dade counties and you’re seeking to revamp your interior look, reach out to us today! Whether your needs are temporary or permanent, our professional indoor signage will boldly advertise the areas you want to enhance. 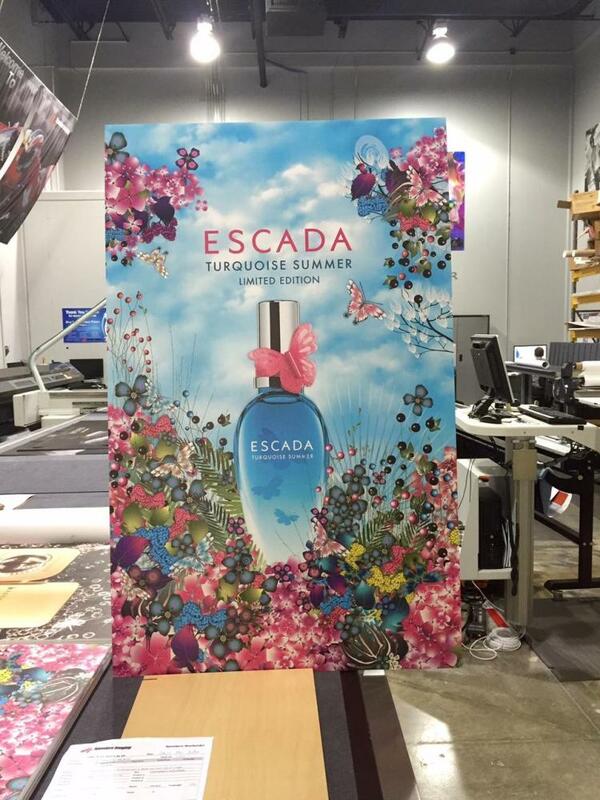 Printed foamcore is a great temporary signage piece, as it’s durable and lightweight. Use it for a one-time presentation in your conference room, or keep it around for the trade shows you most often attend. Removable vinyl can also effectively enhance the experience people have inside your office building, creating a new atmosphere for your employees and customers. 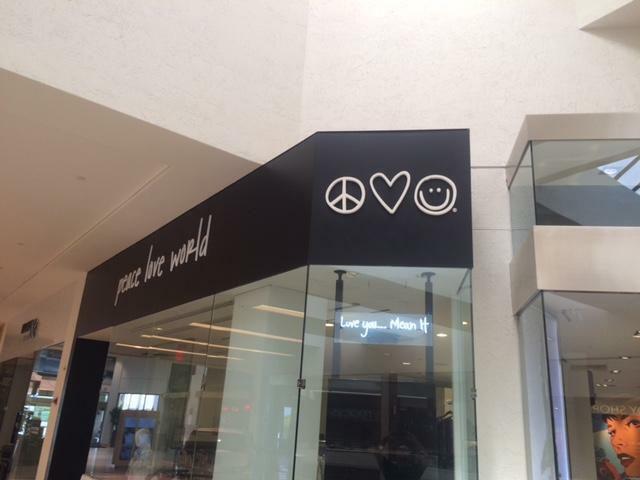 Using this removable vinyl will allow you to promote specific products or features of your business while being able to update in a few weeks or months without hassle. Banners are ideal for more permanent signage, and they’re also immensely versatile. Present the same banner throughout multiple rooms of your office depending on where the business is, such as in the lobby and then in your conference room. Retractable banners are ideal because they catch people’s attention right at eye level, ensuring they won’t miss anything! No matter what you get from us, you can expect it to be vibrant enough to interest people and cohesive so that all colors and branding elements come together — even with your preexisting marketing materials — to form your office appearance. We’ll also work quickly so that you can start gaining customers as soon as possible with our professional indoor signage. For a stress-free design process, leave it to SpeedPro! 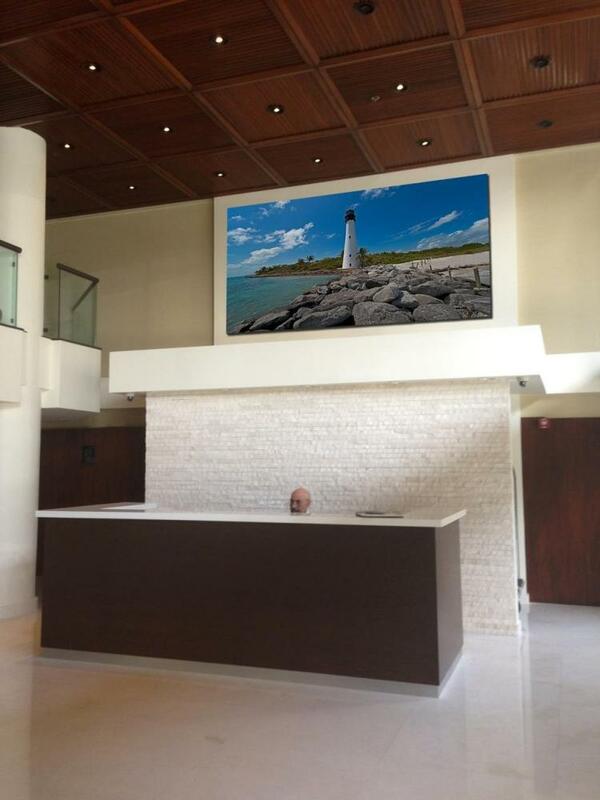 If you’d like to add these features and more to your office to create your own custom interior signage, call us today! We’ll quickly set up a consultation to begin our design process.